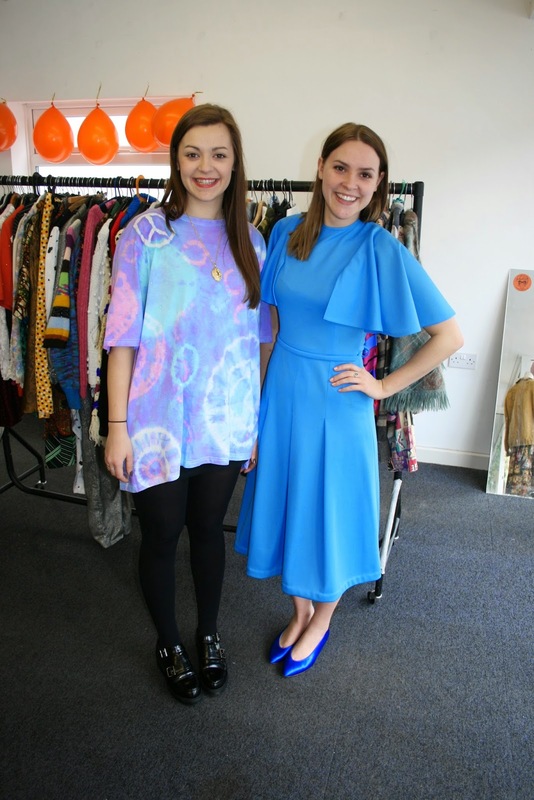 Funk Trunk Vintage: Our First Vintage Fair & Pop Up Shop Antics! 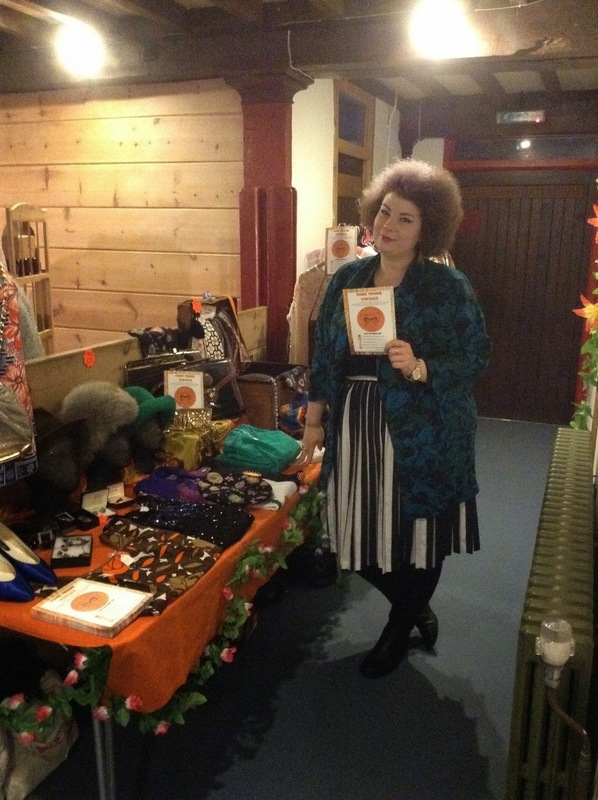 Our First Vintage Fair & Pop Up Shop Antics! Last weekend on the 22nd February, Funk Trunk Vintage had its first official stall at a Vintage Wedding, Food & Craft Fair in Stourbridge! I was quite nervous on the way, but with one of my best friends Sam & my mum there to help, I felt like it was going to be a great day and it was! Everything is a learning curve at the moment and even though it can be stressful, I am loving it and I am defiantly seeing my hard work pay off....finally! The weather unfortunately wasn't on our side, so there might not of been as many people there as expected, due to the unpredictable good old English weather, but we still had loads of fun, meeting lots of new people and lovely customers! 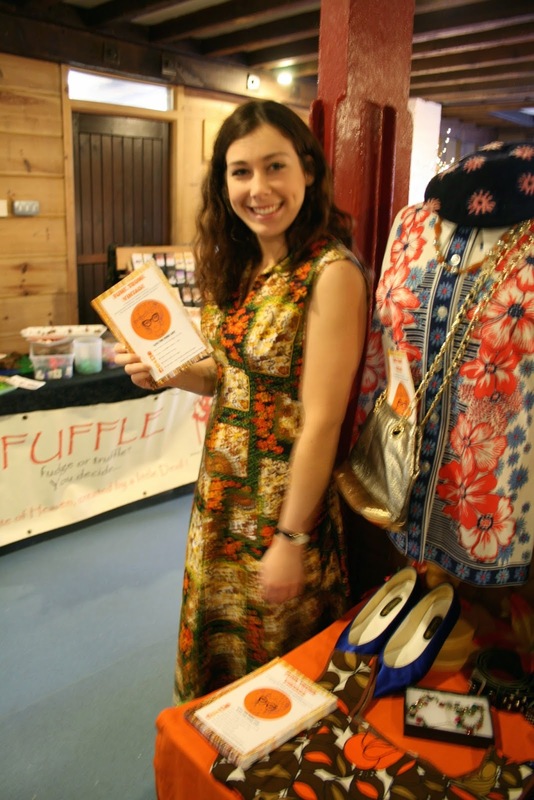 We met a wonderful vintage singer called Betsy Harmony who bought a scarf and informed us of other vintage fairs to get involved in as well, so I think that The Tewkesbury Vintage Fair on the 11th April may be on the cards! We also met 2 lovely ladies from another Stourbridge Vintage & Retro Fair and invited us along to be in the Fair on the 28th March! So if you are around in Stourbridge on the 28th March, we will be at the Kiki & Honey Stourbridge Vintage & Retro Fair at St Thomas Church Hall, Market Street! So we hope to see you there! Our First POP UP SHOP!! 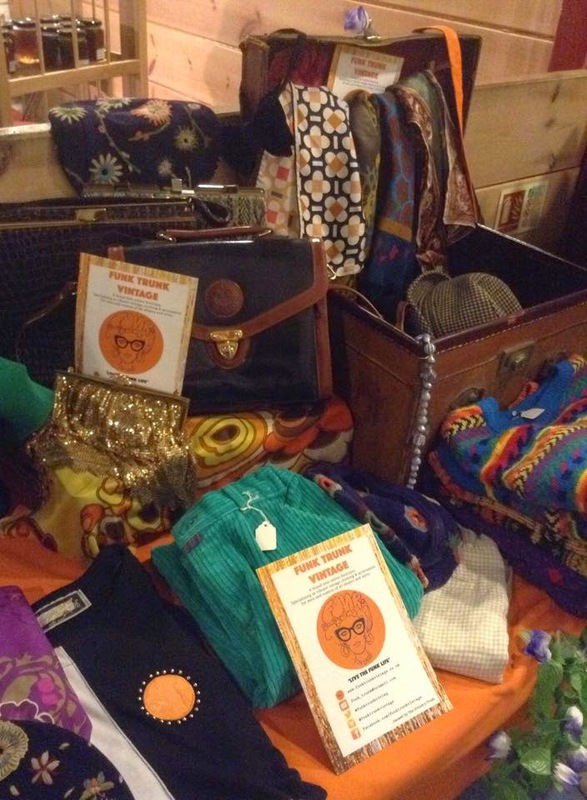 At the weekend just been, on Friday 27th Feb & Saturday 28th Feb Funk Trunk hosted a Pop Up Shop in my local town of Droitwich Spa! It was an amazing 2 days, I had so much fun doing it and so many people turned up it was great. I have been blown away by the support of my friends and family. 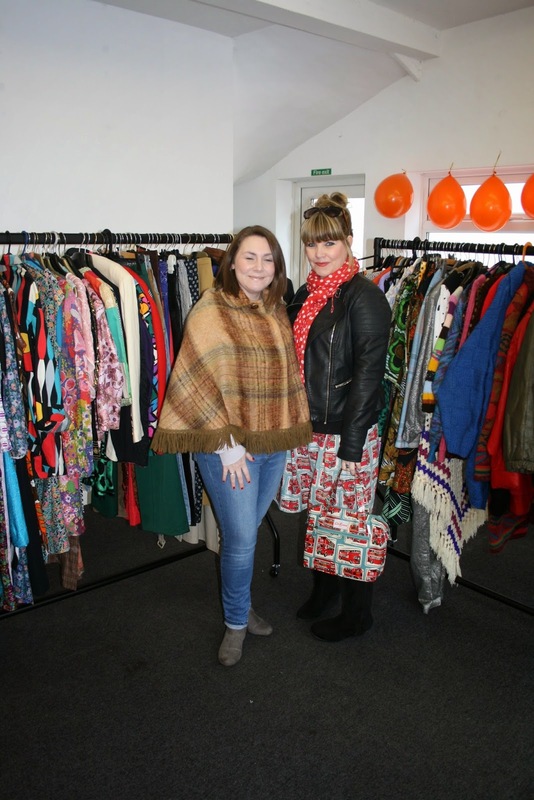 It was such a success, we are buying lots new stock this week and doing it AGAIN this Saturday 7th March! So if you missed out last weekend then your in luck because I will be there 10-4 on Saturday in the same place on Droitwich High Street so come down and see us! Meeting the Funk Trunk customers is amazing and so important to me, because we are mainly online, its nice to meet you all in person, get feed back and see all your beautiful faces! You are all LOVELY! 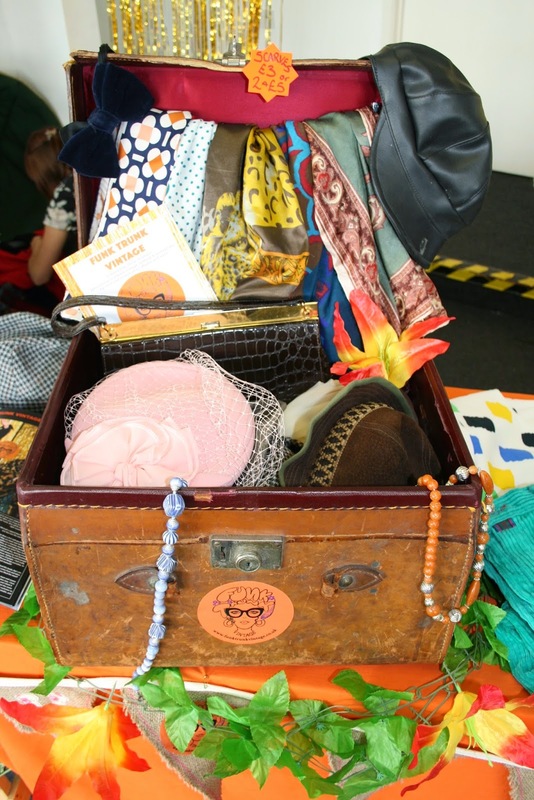 I am not going to lie, it has given me a taste of having my own Funk Trunk shop and I loved it! I cant wait until the day I actually do have a shop and can open Funk Trunk's door all week long! Although for now, we are sticking with the pop up shops, vintage fairs & markets so keep your eyes peeled because we plan on popping up all over the place! 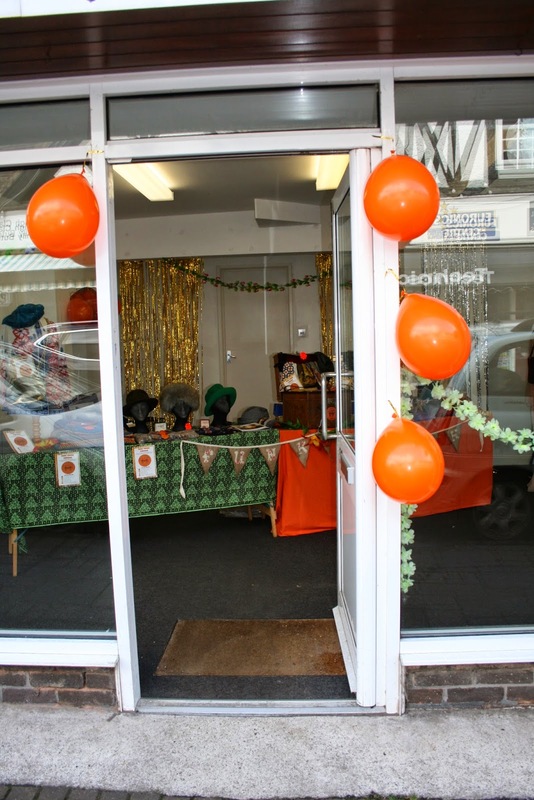 We got an amazing response from everyone that walked through the door, and got our name out there a bit more, even if it was only in Droitwich, its a start! Can't thank everyone enough that helped me and came along! You are Funk Trunkers for life! For the rest of the photos they are on our Facebook! For now, I hope you enjoy the read of what we have been up too! As I mentioned earlier we have lots of lovely new stock that will be at the pop up shop on Saturday that is NOT on the website....YET. It shall be soon but not until next week! 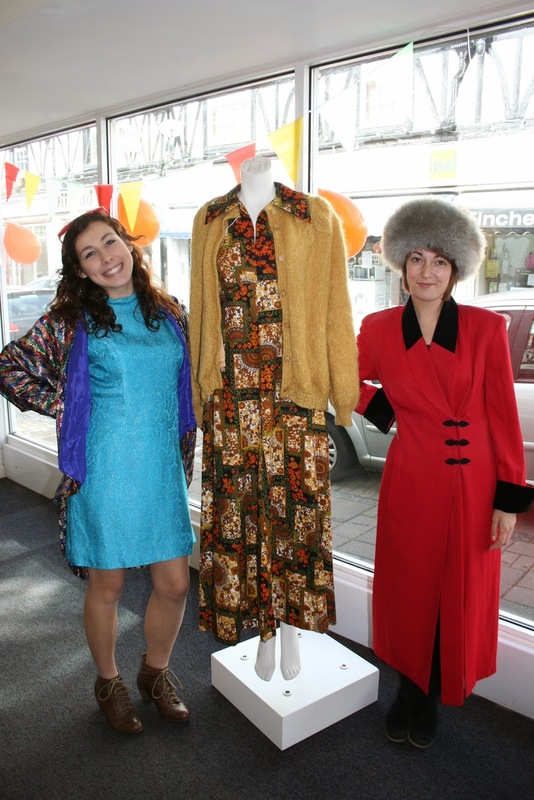 So if you want first dibs come along on to our Pop up Shop! Until then go on our website!